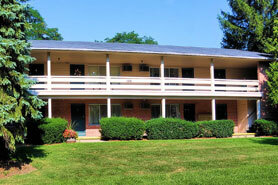 Maplegrove manages studios, 1, 2, 3 and 4 bedroom apartments and townhouses for rent in Mid Michigan and West Michigan. 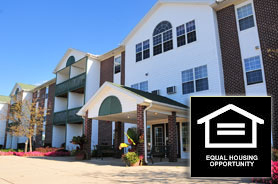 Many of our apartments feature washer and dryers, recreational facilities, private patios & decks, spacious common areas and beautiful landscaping and, all of our residents enjoy 24 hour maintenance service. 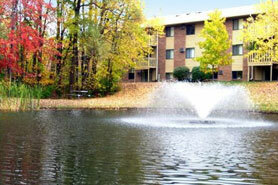 Come in and see for yourself why so many people in Mid and West Michigan are renting Maplegrove managed apartments.